Have your upper arms lost tone or accumulated excess skin and fat? 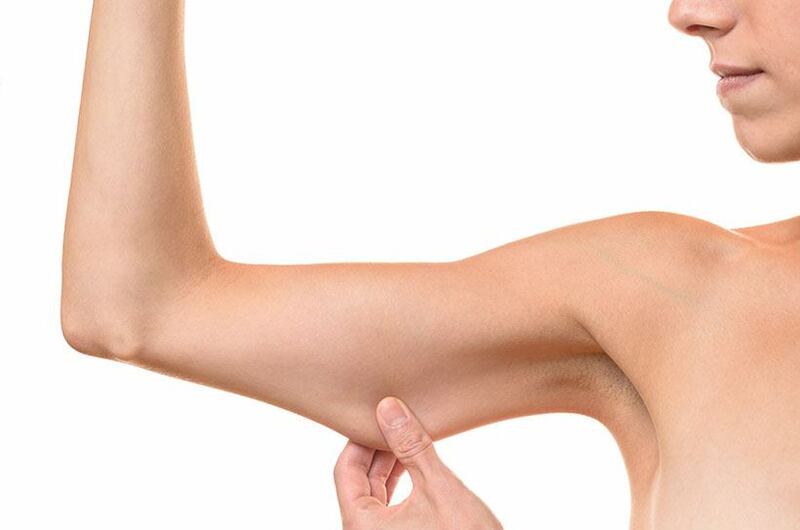 Brachioplasty, or an arm lift, is a cosmetic treatment designed to remove excess skin and fat from the upper arm region and tighten the underlying supportive tissue. The result is a lean, defined arm with less sagging or loose skin. Age, heredity, and weight fluctuations can each have an effect on the shape and appearance of your arms, and brachioplasty can help you improve the tone of your upper arms. During the procedure, excess fat is removed by liposuction and the internal tissue is tightened and reshaped, with the skin being smoothed over the arm’s new contour. The final result is a lean and toned upper arm. During your consultation with Dr. Natalie Driessen, we will provide you with postoperative instructions to help you ensure your recovery is as rapid and smooth as possible. Board-certified plastic surgeon Dr. Natalie Driessen is eager to help you achieve the beautiful, attractive figure you desire and is pleased to feature comprehensive cosmetic services to help you reach your goals. We invite you to contact our office today if you have questions about an arm lift in Palm Desert, California, and to schedule your next consultation with our experienced plastic surgeon. Dr. Natalie Driessen looks forward to meeting you!